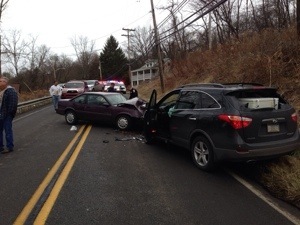 On Friday, Stations 223 & 227 were alerted for a 2 vehicle accident with injuries. 223LT arrived on scene and started patient care. 227RQ & 223EN1 arrived on scene and assisted with patient care as well. 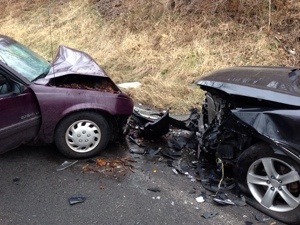 Two patients were transported to local hospitals with non-life threatening injuries.